This weeks "I want what she has!" goes to Alison Orebaugh. 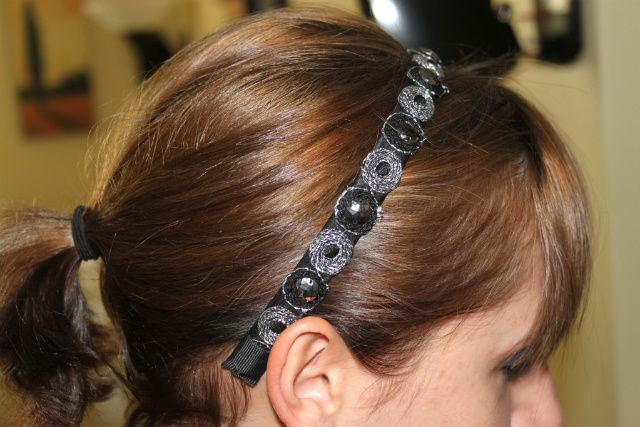 This headband is great! On this day Ali was wearing it with leggings and layered tops, but you could also wear this on a night out on the town! I love when items are versatile! so cute! hope your holidays were great!! ps - all your cookie posts look ammaaazzzinngg!!! Beautiful pictures too!